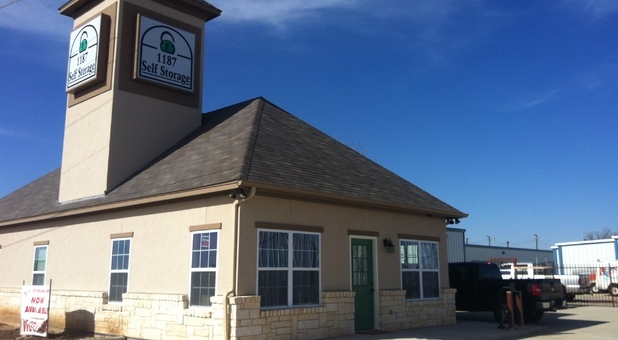 1187 Self Storage is located near Crowley High School and Chisolm Trail Tollway. 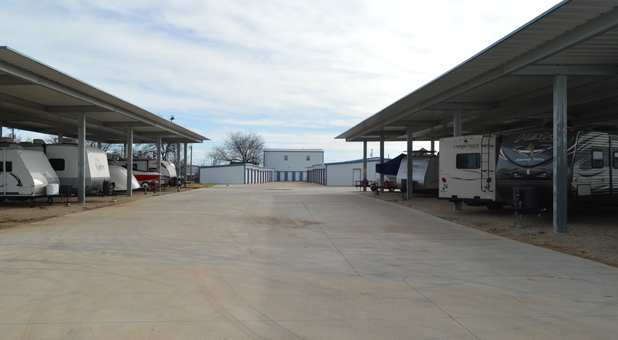 Our facility is easily accessible to several surrounding neighborhoods and cities including Benbrook, Burleson, Joshua, Cleburne and Fort Worth. 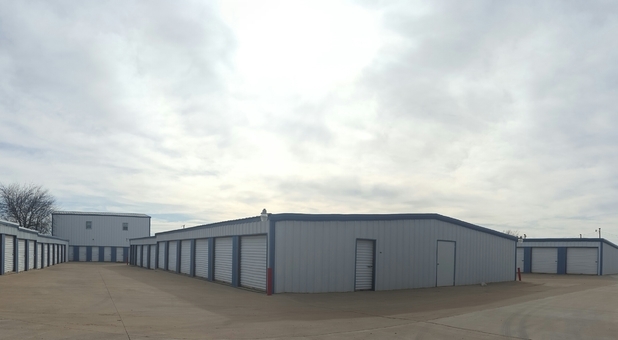 If you’re ready to rent a storage unit at an affordable price, rent a unit with us today. There’s so much that sets us apart from our competitors. Not only are we affordable but we have an on-site manager available to help serve our tenants with anything they need during visits and on move-in day. Our managers put a strong focus on customer service so you’ll always get the help that you need. To make your move quick and easy, we have boxes and other moving supplies available for purchase, dollies and hand carts to help you get your belongings moved in as well as drive-up accessible units which are perfect for visits and move-ins. Since our doors are taller and wider than most, you have all of the space you need to get moved in and out hassle and stress-free. It’s important that your belongings stay safe, so we’ve invested in the best security system with high definition video cameras, an sturdy fence and electronic gate access using a personal passcode. If you need to store a vehicle, we have covered parking spaces to shield it from intense weather. Feel free to rent an uncovered space but purchase a vehicle cover.